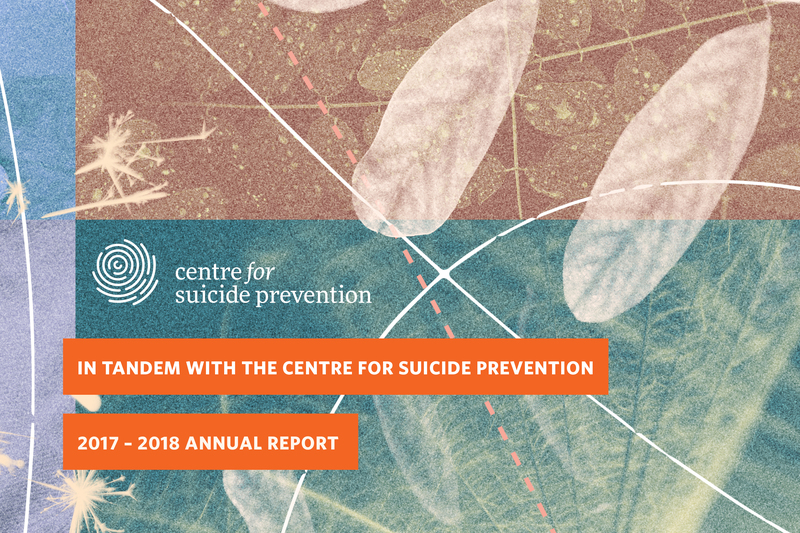 We’ve been driving the suicide prevention agenda in Alberta and for the last two decades. We’re seeing more momentum in suicide prevention now than ever before. Not only are the social service and health sectors doing this important work, governments and government agencies have renewed their commitment and have begun directing resources to this area. This is key, because suicide prevention is collaborative work. Today, more people are openly discussing suicide and suicide prevention. The impact of our efforts will be greater, working in tandem.